Unlike the Ashes of Ariandel DLC access method, Dark Souls III's The Ringed City is foolproof. Instead of relying on an NPC appearing at a specific area, you merely need to touch one of two bonfires to enter the new zone. Yep, one of two, as either one will do the trick. 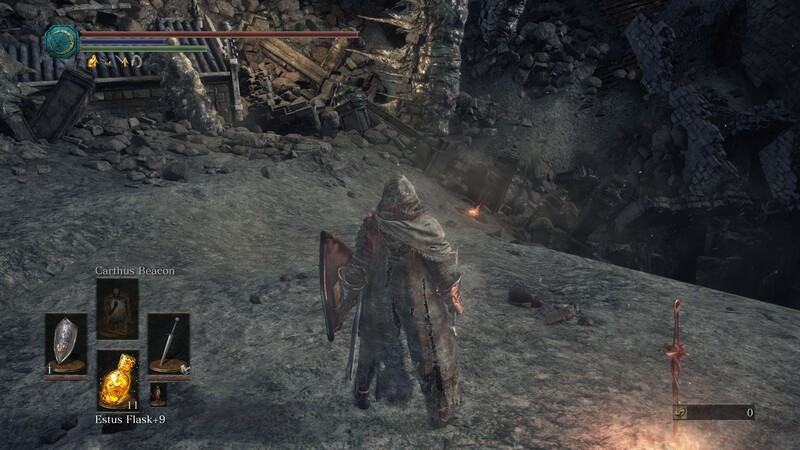 Just head to the Kiln of the Fire Flame (read: right near the final bonfire), turn around, and touch the new inconspicuous checkpoint to teleport to the DLC. Or, if you've already finished Ariandel and bested its final boss, there's a bonfire in that room that will get you to the same location. You just need to ensure that you've talked to the painter in the attic first.